Discover the creator in you as you assemble and program your very own robot. With the availability of Lego Mindstorm and mechanical K’Nex, guests of all ages will surely have an awesome time as they get creative and appreciate their inventions. This one-hour Robotics Class will start at 3 P.M. on Saturday, May 21 at the Incline Village Library. Tahoe’s Connection for Families, or TCF, a nonprofit organization that offers programs for parenting and early childhood development, will host its 6th Annual Tahoe Teddy Bear Picnic where children and their teddy bears get to do fun activities and join in games together. This is a great opportunity for its participants to know and socialize with other members of the community. With a minimum fee of $35 for a Bearific Ticket, participants receive a teddy bear, drawstring backpack, lemonade, water bottle, and much more. The general admission ticket costs $15 and includes limitless access to the bounce house, themed booths, and event activities. This entertaining affair will open its doors to excited participants at 10 A.M. on Sunday, May 22 at the Aspen Grove. Learn more about the event rates and the exciting games lined up for everyone at www.tcfkids.org/#!teddy-bear-picnic/cbjr. If your heart is into traveling, music, and exploring other cultures, save the date for this Japanese taiko drumming demonstration by local performers in Incline Village. As these artists share some insights about the Japanese culture, they will also discuss its relation to this art of drumming. This event, called Tsurunokai, will be held on Wednesday, May 25 at 4 P.M at the Incline Village Library. 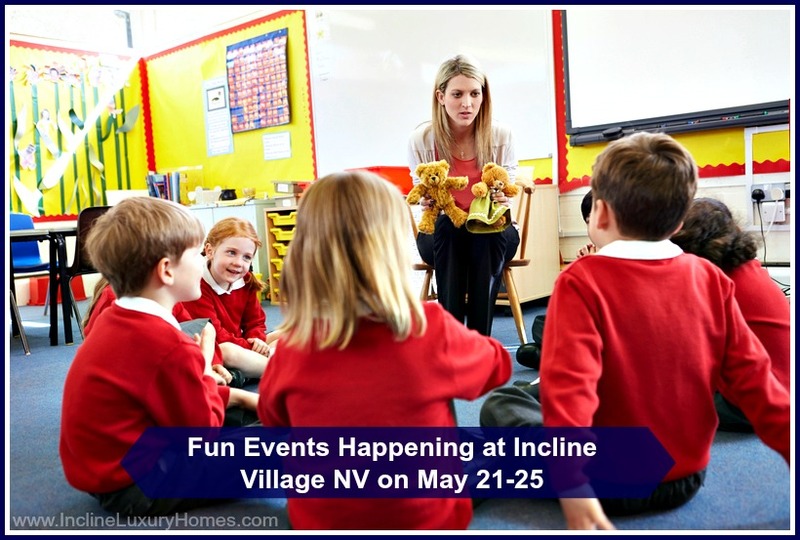 The Incline Village Library is located at 845 Alder Avenue, Incline Village, NV 89451. The library is open from 11 A.M. to 6 P.M. Tuesday thru Saturday, and closed on Sundays and Mondays. For more information and changes in schedule, you may contact the library at (775) 832-4130 or you can check out their website at www2.WashoeCounty.us/Library/Incline_Village. 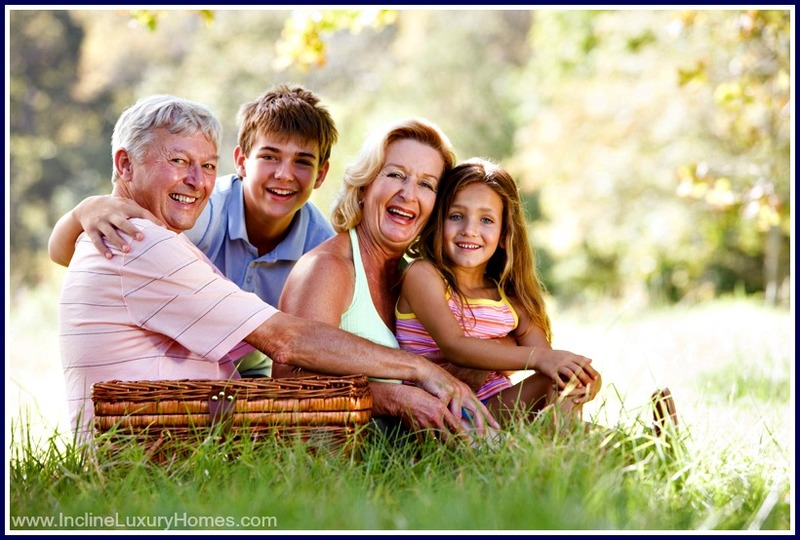 These activities are some of the reasons to look for the best Incline Village real estate agents to work for you. Don’t miss any of these cool events in Nevada. After all, in Incline Village, life is not just lived, each day can be a celebration! 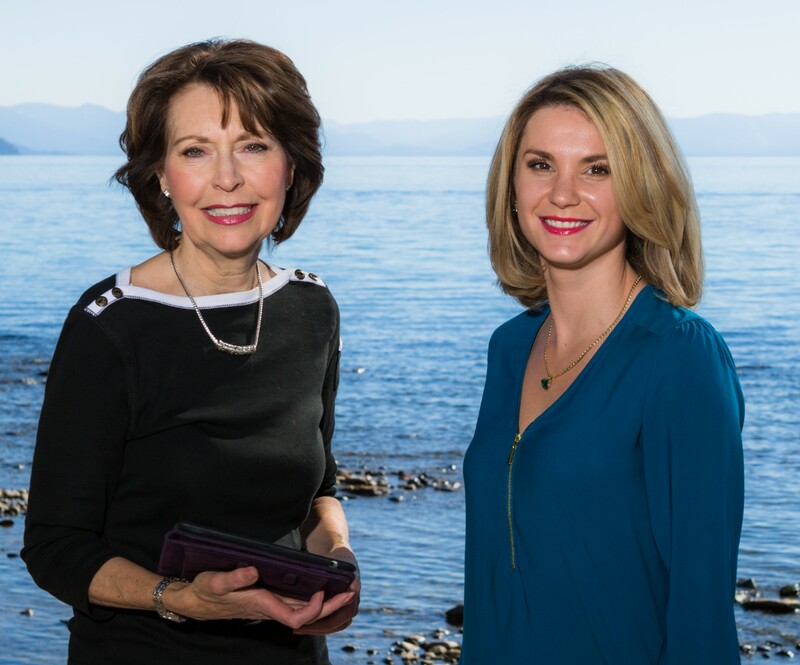 Learn the reasons why now is the time to call your real estate agent in Incline Village, Nevada by visiting www.InclineLuxuryHomes.com.